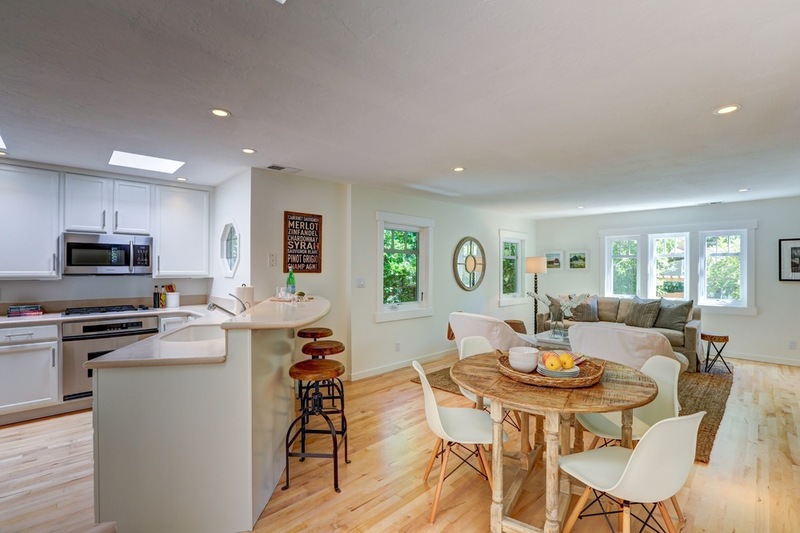 Located on one of the most charming and accessible streets in the flats of Kentfield, 243 Kent Avenue is a sunny 3 bedroom, 3 bathroom brown shingle bungalow with a terrific entertaining yard. 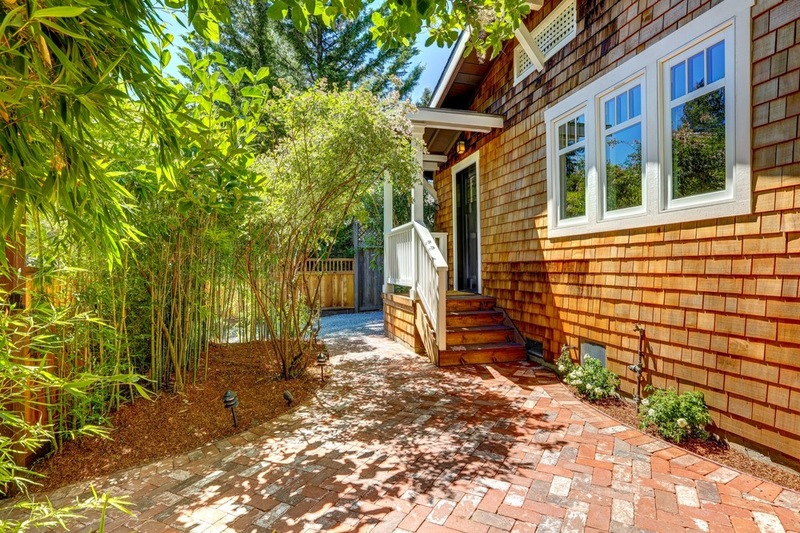 A stunning wood fence backed by a row of beautiful bamboo line the front of the property for the perfect amount of privacy. Walk in through the covered entry way and small foyer to a large living room with a fireplace. The living room/kitchen great room are the heart of the home with built-in shelving, recessed lighting, a bright white kitchen with countertop seating and stainless steel appliances. 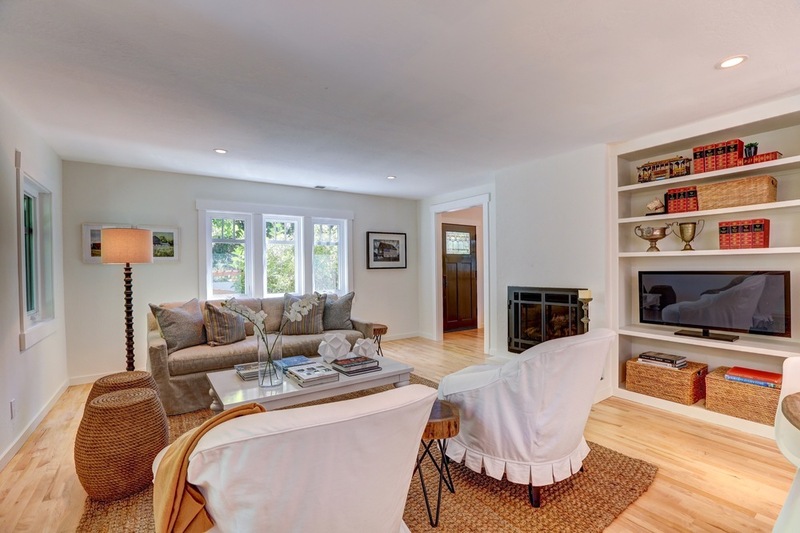 Off the living room is a large guest room with en suite private bathroom and outdoor access to the back yard. 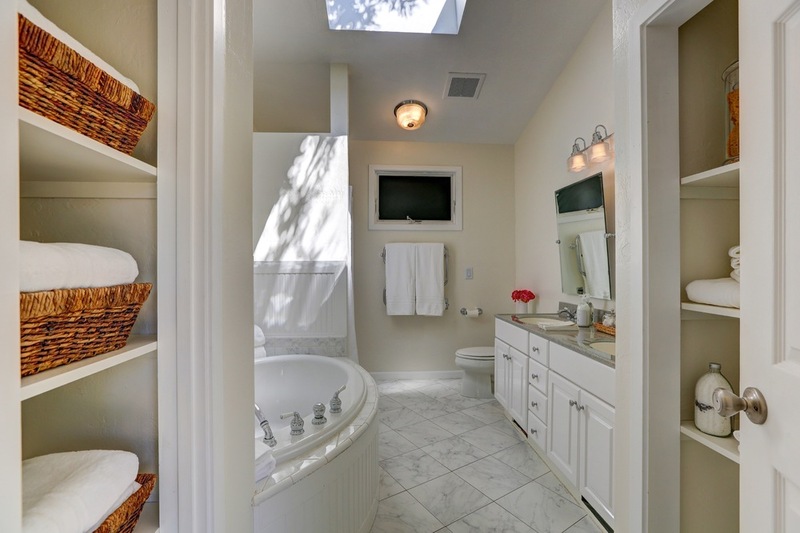 A central hallway with laundry nook connects to the guest bathroom and second bedroom ideal for kids or teens, followed by the large master suite with skylights. 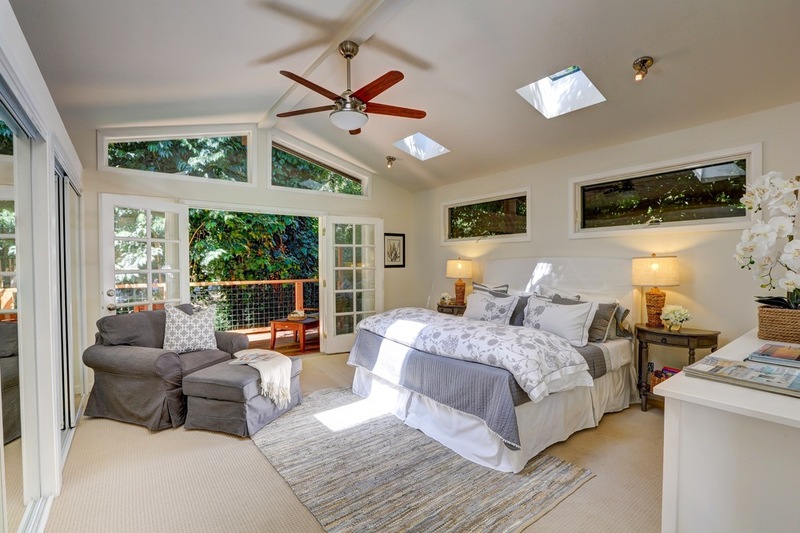 The large master suite with high, vaulted ceilings features two sets of French doors, one leading to the backyard and the other leading to a private back deck where you can enjoy your morning coffee nestled in the trees. 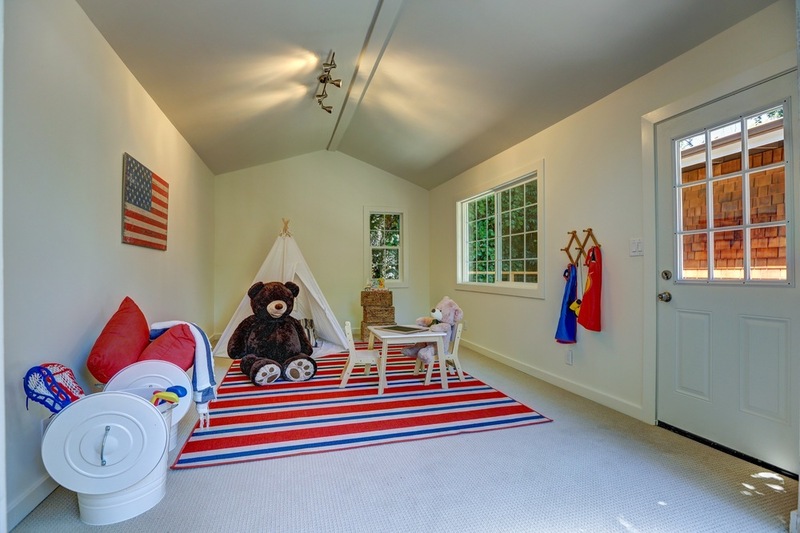 The house is built around a beautiful private and very sunny yard perfect for entertaining, kids playing and more. 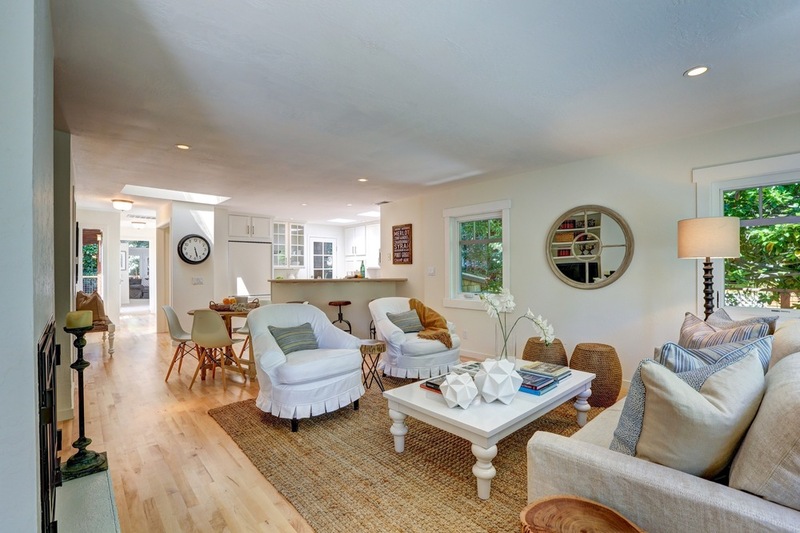 A huge bonus of this property is the detached carriage house that would be a fantastic office, play room, media room, yoga studio, etc. 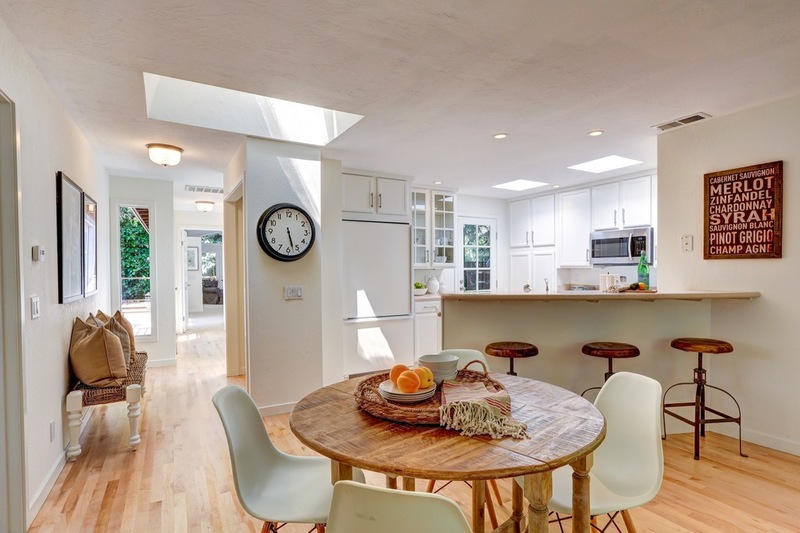 243 Kent is only a short distance to the Marin watershed and it's phenomenal hiking and biking trails. Just down the road are Kentfield award winning schools including Bacich Elementary, Kent Middle School and Redwood High School. 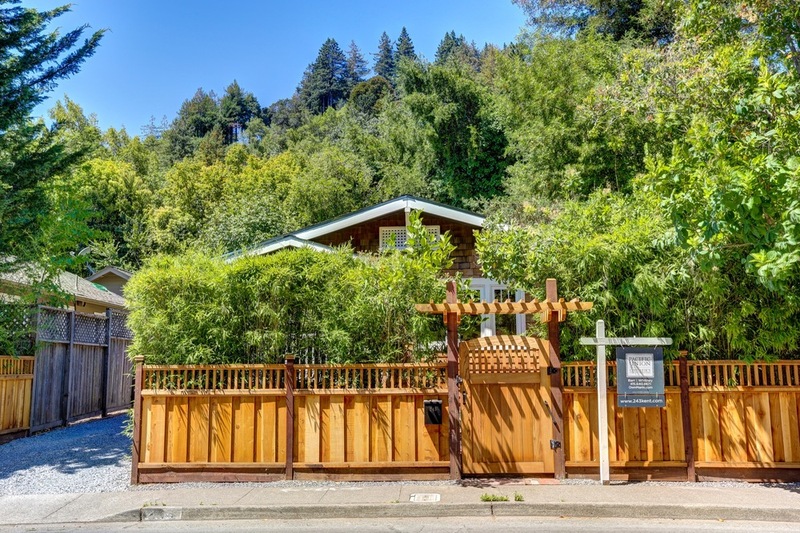 Walking distance to College of Marin, Woodlands Market and Café, etc.